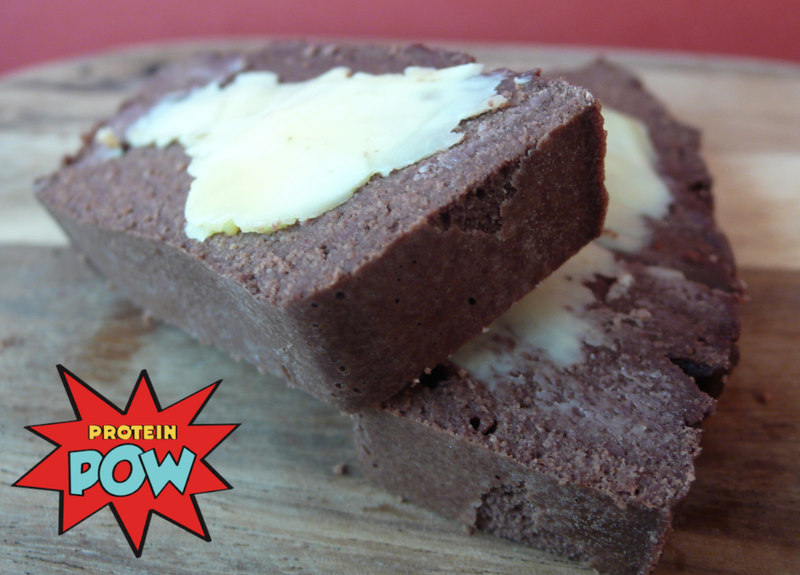 Music & a Dairy & Gluten-Free Chocolate Protein Cake Loaf Recipe! Every now and then, I like to infuse this blog with MUSIC (see: here and here for ‘evidence’) – to pay homage to lesser known impassioned melodies and beats that you may like, may hate, or simply find comedic(ally good or bad). I want to begin today’s post by introducing K’s Choice in case you’ve never heard of them. They are a Belgian band headed by two siblings which temporarily disintegrated (with the lead singer, Sarah Bettens, going solo for a while) before getting back together in 2009. Both together and apart, the K’s Choice siblings brought to life some excellent music, I think. Arguably, one of their most popular songs is Everything for Free. I am, however a big fan of Shadowman, particularly when performed here – turned up all the way, it’s really hard to not get drawn in by the sheer intensity of their singing orbit, especially towards the end, oh! OK. Back to the food now. This cake loaf was made with egg white protein powder so that, I guess makes it dairy free. It also lacks gluten so, boom – gluten and dairy free. 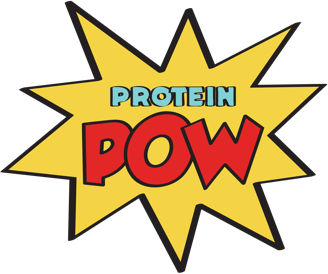 Like I mentioned in the podcast, egg protein powder is a fantastic powder to cook with. As a shake, I think it tastes horrendous but as a texturizing binder, the stuff is dreeeeeamy! Blend together and baked in a small bread tin (I used this one ) for about 35 minutes or until, upon stabbing, your knife comes out clean. So, really, not a lot of ingredients at all! The aduki beans – together with the coconut flour – represented the body of the loaf, while the protein powder and cocoa gave it this super rich chocolate BOOM! The end-result was a really tight-packed loaf of cake. It looks maybe TOO tight-packed (or dense), I know. BUT, it delivered! It had this nice egginess to it (not surprising, of course) and was really yum, especially with a bit of grass-fed butter on top, waaaa.